The Famous Guest Star Guide to CHiPs - Pt.2 | CHARGE! From “That ‘70s Show” to “90210” to “The Brady Bunch” to “Stargate SG-1,” Season 2 of CHiPs had a host of familiar faces making cameo appearances. 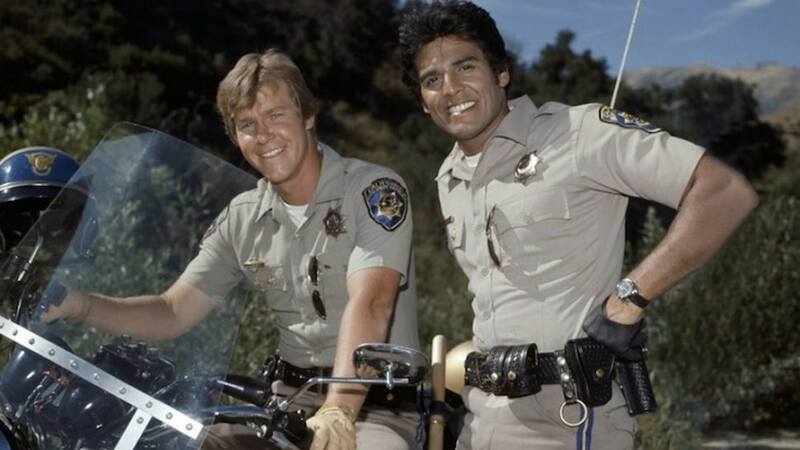 The second season of CHiPs ran from September 16, 1978 to May 12, 1979. 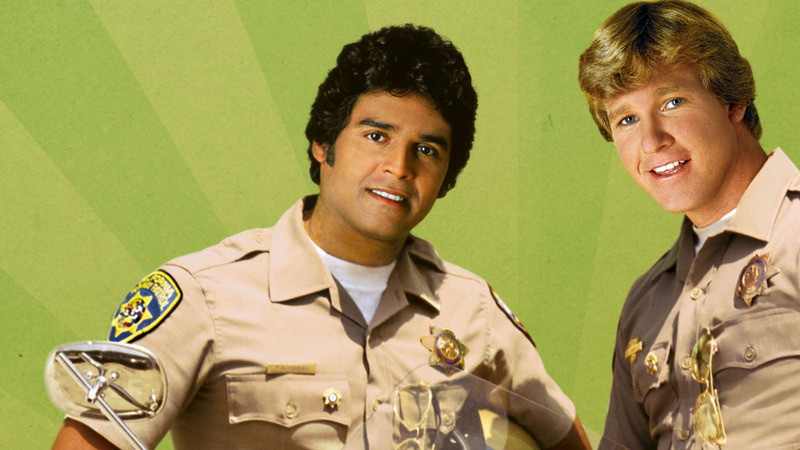 This season not only continued to follow the adventures of Larry Wilcox’s Officer Jonathan Andrew “Jon” Baker and Erik Estrada’s Officer Francis “Ponch” Poncherello, it also exposed audiences to a variety of amazing guest stars. Though these actors only appeared in CHiPs once to a few times, many of them would go on to have pretty cool careers. So, let’s take a moment to highlight some of the guest stars who added to the second season of CHiPs. Appearing in four episodes of CHiPs as the characters of Mary Kate or Robbie Davis, Katherine Common is a career actress whose career exemplifies the ups and downs of working in Hollywood. Prior to appearing in CHiPs, Katherine made various one-off appearances in different TV shows until she earned the reoccurring role of Dottie Dixon in Black Sheep Squadron. Katherine found herself again taking guest star roles after Black Sheep Squadron ended. Her four appearances in CHiPs helped her career’s momentum and she was soon getting reoccurring work on Magnum, P.I., and played key roles on Father Murphy, Matlock, and Murder, She Wrote. Common’s last reoccurring work came from being Felice Martin in the original Beverly Hills, 90210. Like many actors, Don Stark built his acting portfolio with a string of guest appearances on various shows. And early into his career, he earned a role on CHiPs as Officer Allen. While Stark only made one CHiPs appearance, he would go on to make many more guest appearances on other major shows, including the 1985 version of The Twilight Zone. Stark would eventually get reoccurring roles as Cha Cha in The Man in the Family, Lenny in Bless This House, and Eugene Matuzek in the Timecop TV series. Two of his most famous roles would see him voicing the Rhino in the 1990s Spider-Man animated series and as Bob Pinciotti in That ‘70s Show. Don Stark is still a busy working actor and frequently earns reoccurring and guest roles in various shows. So, be sure to keep an eye out for Officer Allen. Over a career that has spanned 4 decades, Lauri Hendler has appeared in over 40 different titles. But, did you know that her prolific career first started with a gues spot in CHiPs. From this appearance as Robin, Hendler would get a few more guest spots before landing the reoccurring role of Hillary Flanagan in A New Kind of Family. Hendler’s next big project would be as Julie Kanisky Maxwell in Gimme a Break! As well as continuing to appear in guest spots for the rest of her career, Hendler also did some amazing voice work in cartoon series, Wing Commander Academy. While Christopher Knight only made one appearance in CHiPs, he is an actor with a legendary career that is cemented into television history. The reason behind this lofty praise is Knight’s role as Peter Brady in The Brady Bunch. Not willing to just coast on his previous success, Knight’s career is filled with guest spots and reoccurring roles on various shows. Additionally, he even starred in several reality shows such as The Surreal Life and My Fair Brady. 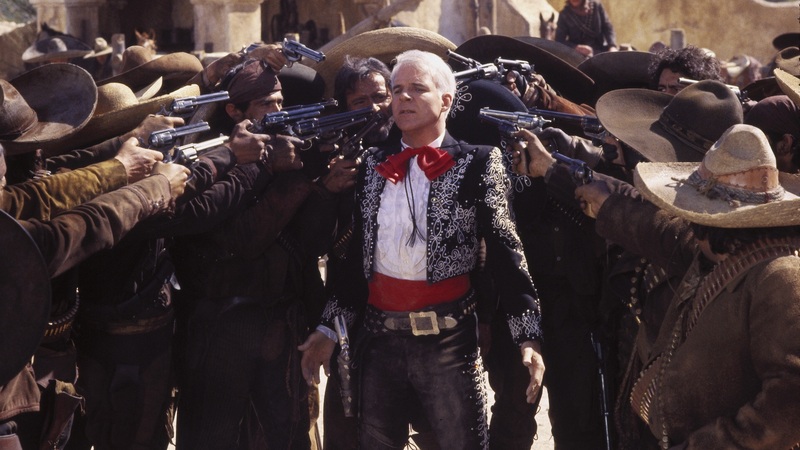 Another example of an incredibly hard-working actor, Carmen Argenziano’s early career is filled with one-time guest appearances. From Kojak to The Bionic Woman to CHiPs, Argenziano put in the work to build his acting portfolio. Soon after appearing in CHiPs, he would get a reoccurring role on From Here to Eternity. His career would continue on the trajectory of one-off or short-term gigs until he was cast as Dr. Nathan Solt in Heartbeat. He would follow this success with becoming Chick Sterling in Booker, then Neil Robertson in L.A. Law, and then as Stanley Levin in Melrose Place. In addition to continuing to work and earning dozens of other guest spots, Argenziano would become known to a new generation of television viewers from his work in Stargate SG-1 as Jacob Carter and Selmak, in CSI: NY as Stanton Gerrard, and in The Young and the Restless as Dennis Ellroy. While Carmen Argenziano passed away on February 10, 2019, it is clear that he built an incredible career and a fanbase that will deeply miss him.